Our third International Symposium on Oesophageal Cancer is a unique opportunity to unite basic biologists, translational scientists and clinicians working on both adenocarcinoma and squamous cell carcinoma of the oesophagus. We also invite scientists not currently in the field to join us to learn more about this challenging disease. 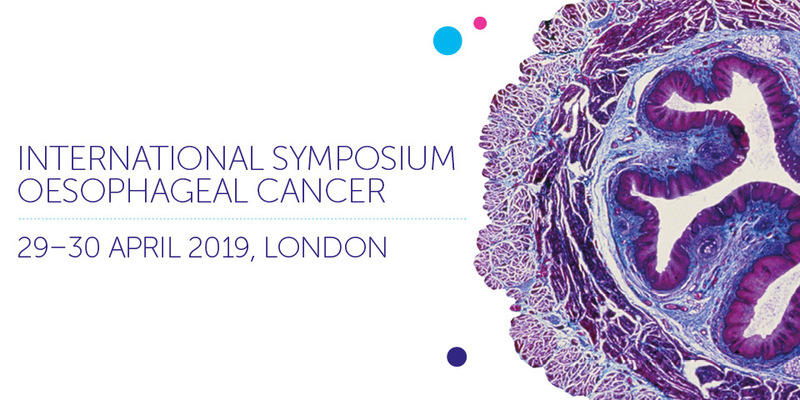 The symposium will bring together world experts across a range of disciplines to discuss the latest advances and to debate the current challenges in oesophageal cancer research. We are keen to create a workshop atmosphere, providing plenty of opportunity for networking and sharing of expertise across disciplines. On behalf of the Scientific Committee and Cancer Research UK we look forward to seeing you in London. There’s so much we don’t know about oesophageal cancer, the field has something to offer everyone – regardless of research speciality or career stage. Our scientific programme reflects the broad spectrum of expertise we need to make progress for patients and I’m looking forward to what will be a thought-provoking and exciting event.